Welcome To Buena Vista Homes, Ghana. 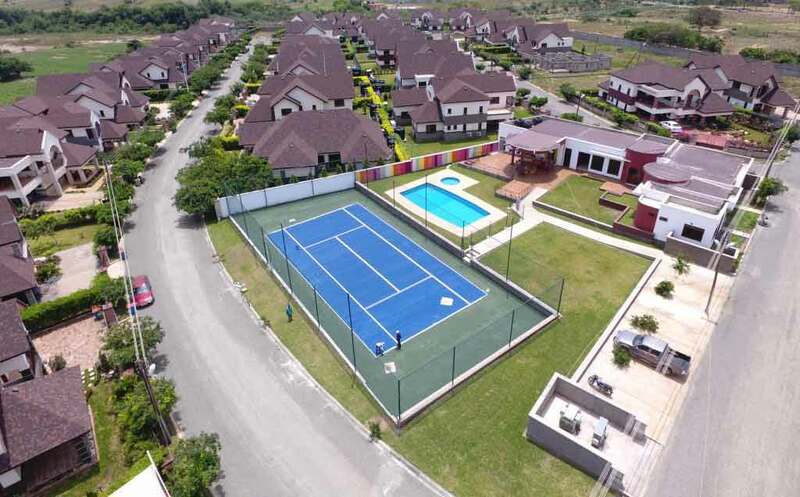 Situated in one of the choicest locations in Accra Ghana, we offer high quality homes in secure gated communities in Sakumono. Our designs are unrivaled and our communities exude excellence. We have built a strong reputation for exceptional craftsmanship, innovation in design with attention to detail and flawless finish. Welcome to Buena Vista Homes, Ghana!